This is a wholesale/bulk lot of 48 units. Shakers come packaged in a retail box. No cocktail party is complete without your own light-up shaker! 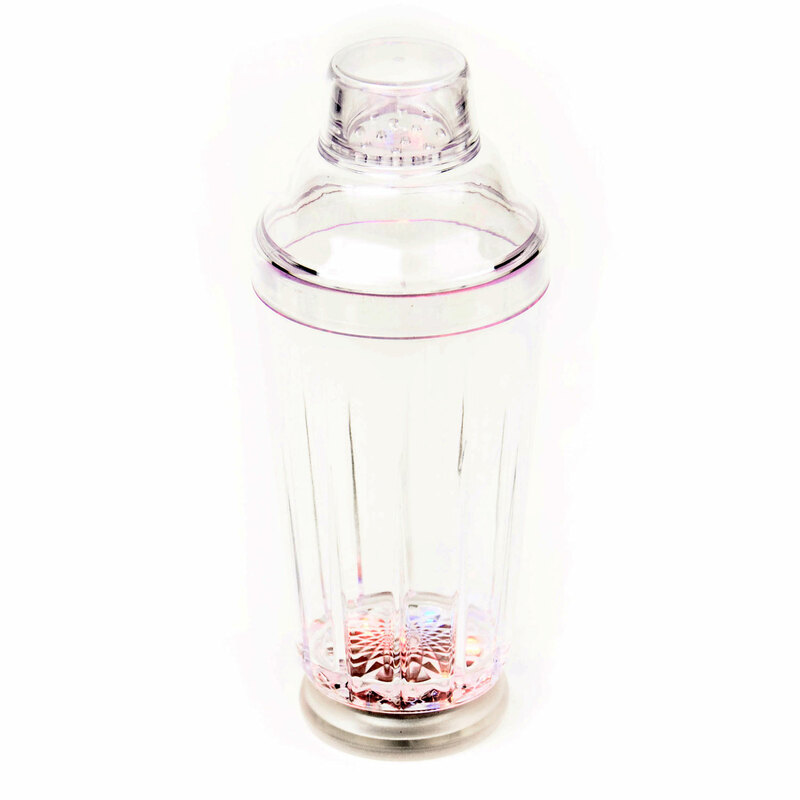 Take the boring work out of making specialty drinks with this fun shaker because you won't want to stop. 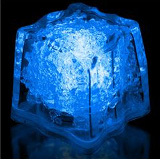 You can transform the bar at any wedding, themed party, or special event with this LED light up flashing shaker. 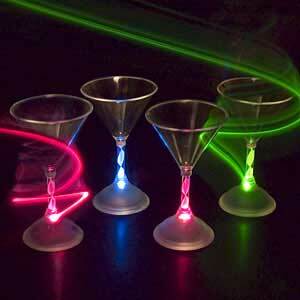 Keep them coming for more because making drinks with this shaker turns waiting for drinks into a special light show! 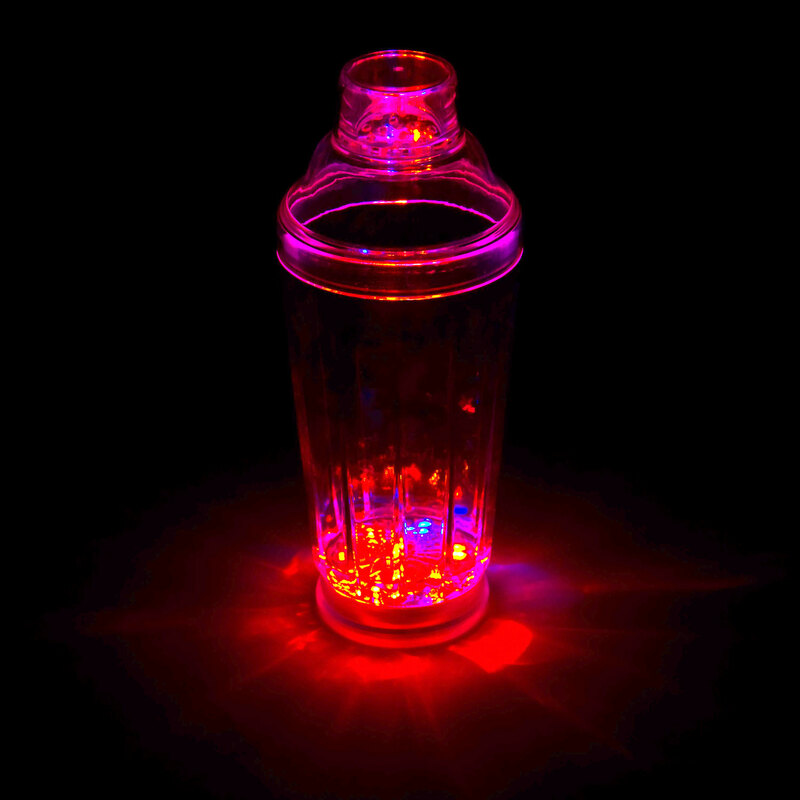 This super-cool LED Beverage Shaker make great gifts for any occasion or party goer, and are great for that hard-to-shop-for party person. If you're looking for a really cool gift, look no further!